First, we’d like to thank every Alley Staff-member for the incredible work you’ve done this past season. Your talent, passion, and dedication make our jobs as fundraisers not only easier, but a total joy as well. 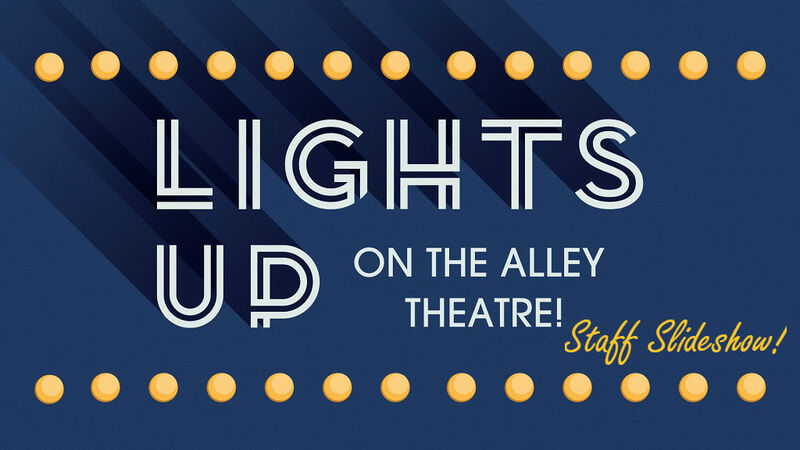 A special thank you to everyone who participated in this year’s End of Season campaign, Lights Up on the Alley Theatre! It would never have been as successful without you. Check out the complete photo album from our myriad photo shoots for the campaign below!